Provide comfort for the family of Madeline Crocker with a meaningful gesture of sympathy. Passed away at The Health Science Centre, St. John’s on February 2nd, 2019, Madeline Crocker, age 67. Predeceased by her parents Theodore and Annie Keats. Left to mourn with loving memories are her husband Calvin Crocker, children Tammy Taylor (Tony), James Crocker (Tracy), Kelly Crocker (Kirk Boland), grandchildren Santana Cooper (Jason), Miranda Crocker, Tyler Taylor, Kirk Crocker, Kyle Crocker, Madison Crocker, Alexa Crocker – Chatman, great-grandchildren Isaac Perez – Rosado, Logan Cooper, sisters Geraldine Smith, Effie Stares, Kathleen Barrett, Eilleen Piercey, brothers Suley Keats, Allan Keats, Fred Keats, Calvin Keats and a large circle of family and friends. Funeral service will take place on Thursday, February 7th, 2019 at 2:00 P.M. from the Anglican Church, Benton. Arrangements entrusted through Stacey’s Funeral Home, Gander. 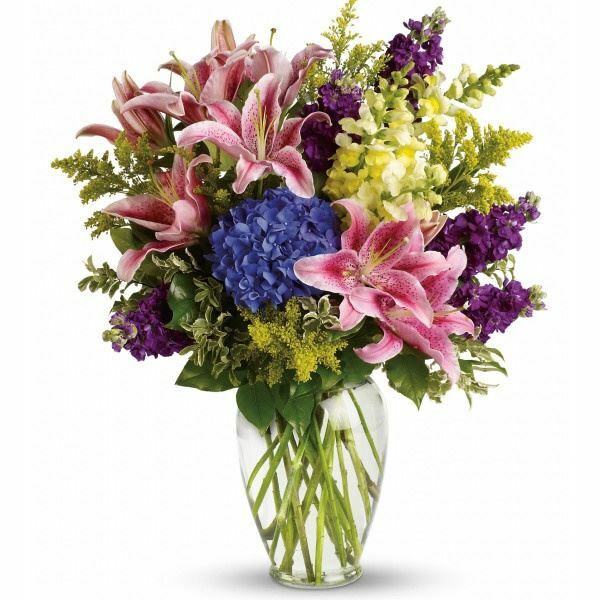 To send flowers in memory of Madeline Crocker, please visit our Heartfelt Sympathies Store. We encourage you to share your most beloved memories of Madeline here, so that the family and other loved ones can always see it. You can upload cherished photographs, or share your favorite stories, and can even comment on those shared by others. Much Love Bruce, Lyn, Ethan and Maggie, Irene Saunders, and others have sent flowers to the family of Madeline Crocker. To Calvin and Family: Sorry to hear of Madeline's passing. May the Good Lord continue to support you and your family. Much Love Bruce, Lyn, Ethan and Maggie purchased the Love Everlasting Bouquet for the family of Madeline Crocker. Peter and I are saddened at the loss of Madelaine. Our sincerest condolences to the Crocker and Keats family. We have some lovely memories of this beautiful lady. Rest In Peace.